Wow – way too much alliteration in that title! But it is Hyper Bowl weekend, in case you hadn’t heard, and hyperbole is the name of the game. In honor of the “Big Game” the hosts of Friday Frivolity will have a football theme this week. Be sure to check Devastated Boredom and Syncopated Mama to see what they have to share. We will not be watching the NFL Championship Game this year, we haven’t in years. And these memes are dedicated to those of you out there, like us, that could care less about the game or concert. FYI – the Giants’ Pitchers and Catchers report to Spring Training on February 18th this year. Be careful ladies, some husbands might get a little touchy if you do this. Oh please, can I have one? M’eh, my Facebook newsfeed witl explain anything I missed. Some people watch the game just for the commercials. 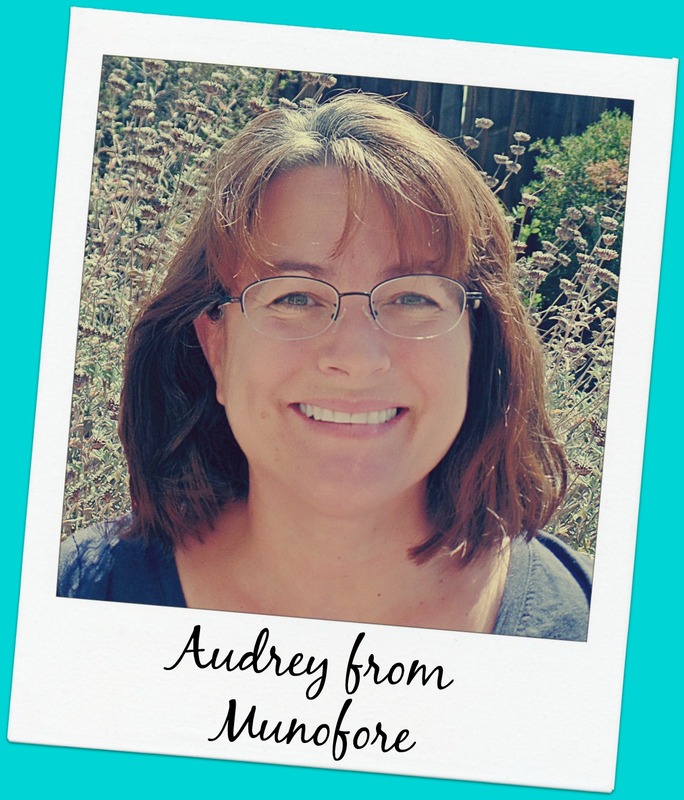 I’m an eclectic blogger, who not only can cook up a storm over on That Recipe, but also writes at Munofore – “MUsings NOt FOod RElated.” Munofore touches on humor, parenting, crafting, holiday ideas, tutorials, and more! My latest posts is a glimpse into my California native garden in January. Sarah Eliza is on a mission to Devastate Boredom by living a life full of all of her favorite things… friendship and connection, laughter, books and music, furbaby love, minimalism, wellness pursuits, Paleo-ish cooking, and on and on! 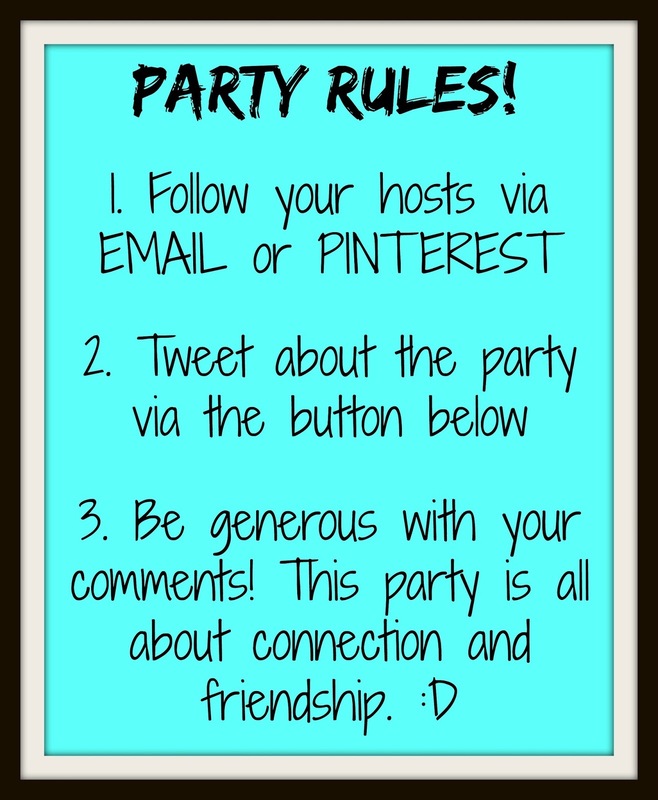 She has a great inspirational quote printable you will want to print and place somewhere you can see every day. 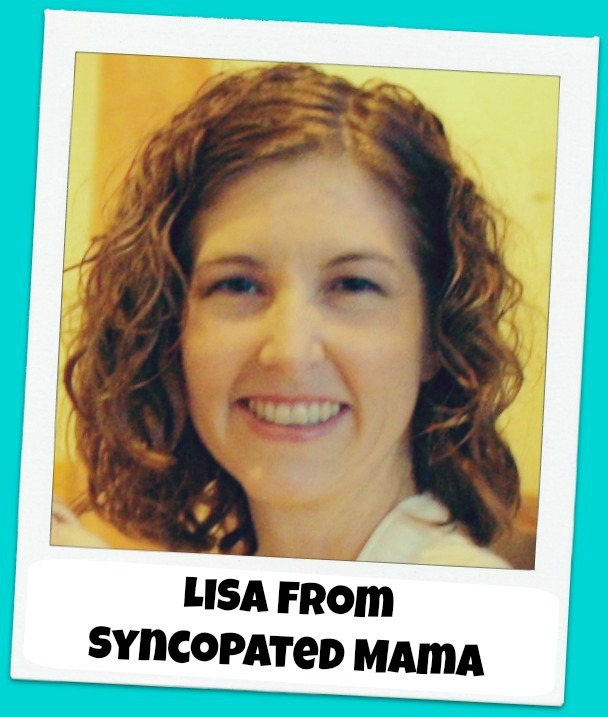 Lisa is an awesomely hilarious and wonderfully authentic writer who marches to her own drum on her blog Syncopated Mama, providing an “un-labelly spot” for all the happily off-beat folks out there who have been wishing to find kindred spirits. She shares her adventures building a natural home, teaching her adorbs daughter, establishing and refining positive communication skills, camping, creating, cooking, and so much more! She has a Piquant Pate recipe that would be great for your Football party this weekend. 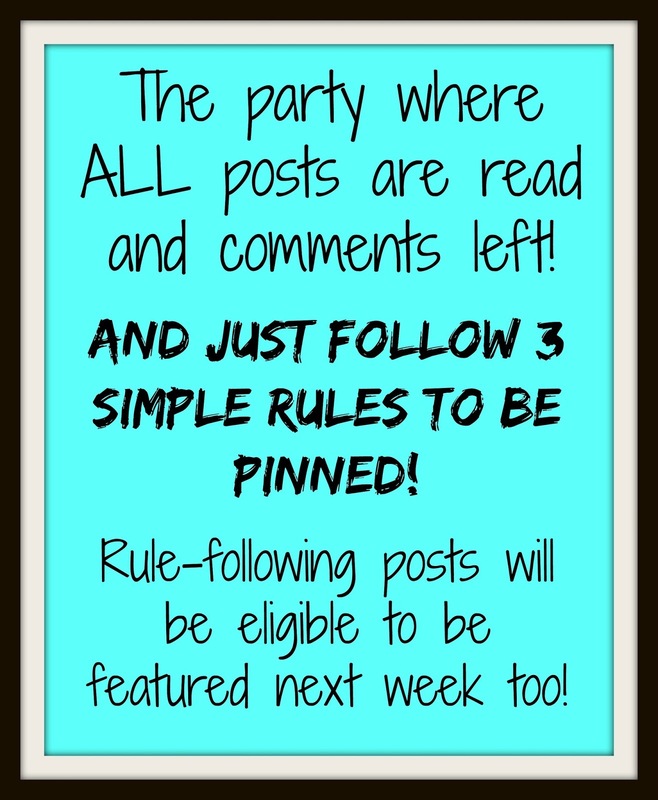 My featured post this week is…….. This great Renoir Art Project for Kids from The Sunny Patch. I am a big fan of the French Impressionists, and I am an even bigger fan of introducing children to the masters and learning art techniques from them. Trust me your kids will learn without knowing they are learning with this project.